I think Leni Robredo’s hilaw na colegiala way of speaking English is a product of spending too much time with yellow elites. 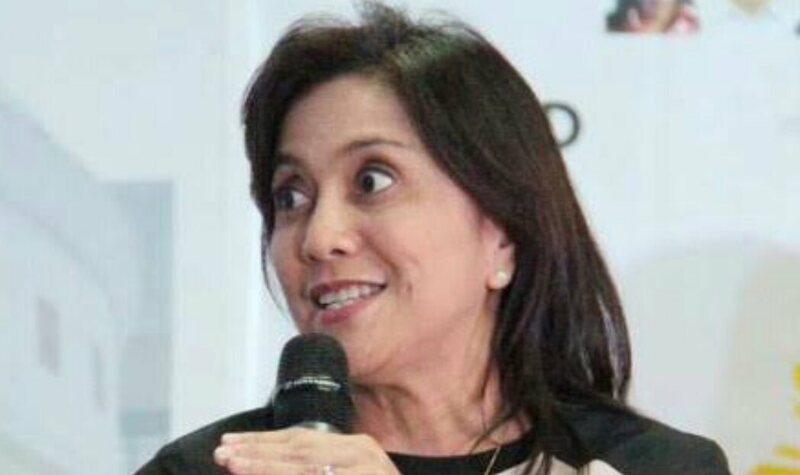 Remember, Robredo is a country mouse from Bicol who only got thrown into the beso-beso cliques of Metro Manila after the Liberal Party decided to build her up as a replacement for Grace Poe. Robredo obviously wasn’t used to speaking English in her normal everyday life in the past. 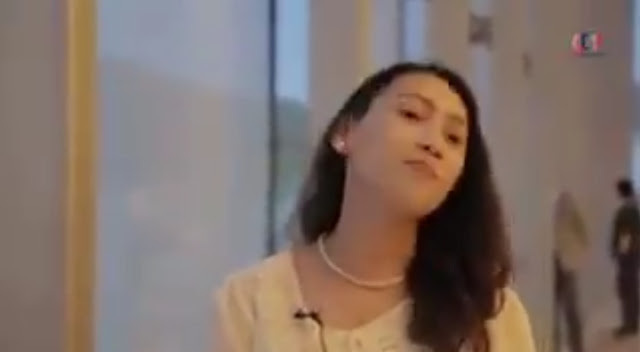 But since this is how her socialite backers talk, she tries to emulate them to fit in. What irks me more than her awkward English is her yellow bopols logic. 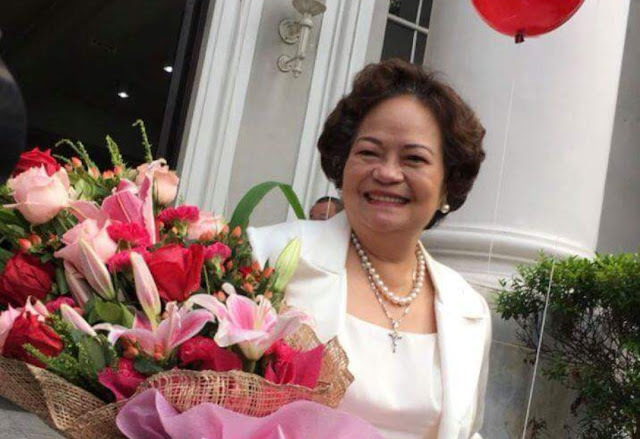 Watch this video of Noli de Castro interviewing her on TV Patrol the other day about her “resignation” from the Duterte Cabinet. 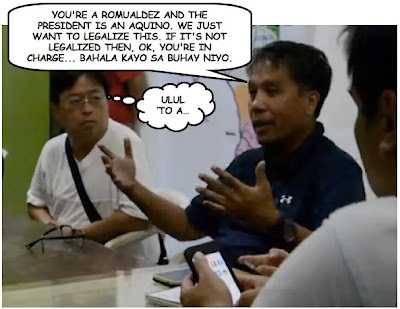 If this was Battle of the Brainless, Robredo would be the champion hands down. When Noli asks her what proof she has that someone is trying to steal the vice presidency from her, Robredo says, with utmost seriousness . . . . . the goodbye tweets that she got from pro-Bongbong Marcos trolls before she announced her resignation. When Noli asks her exactly how the Vice Presidency can be “stolen” from her, considering she was (supposedly) elected, she says . . . . . she can’t talk about it. Yes. After blanketing the media with press statements, press conferences, and TV interviews saying, “I won’t allow the Vice Presidency to be stolen!”, she cops out when pressed for details and says she can’t talk about it. Did coach Bam Aquino forget to include an answer to this question in her FAQ script? Or have they gotten so used to the non-critical way sycophantic yellow journalists conduct Robredo interviews that they don’t even bother to come up with details? Watch the rest of the video if you want to look deeper into the abyss that is Leni Robredo’s mind. Another thing I noticed from this video–Robredo’s eyes are really, disproportionately BIG. Lalo na pag dumidilat siya. Medyo nakakatakot. She shouldn’t widen her eyes so much when she’s talking on TV.